Directed by Jeremy Schaulin-Rioux, who in some ways is responsible to the formation of Calpurnia, there is a new video for Greyhound today. "If Jeremy hadn't cast me and Malcolm in PUP’s 'Guilt Trip' video back in 2014, I doubt Calpurnia would even exist. He was not only instrumental in the genesis of our band, but he established what for me is the ideal tone on set. To have it all come full circle with Jeremy directing our 'Greyhound' video, it really is kind of amazing. I mean, I don't think you could actually write this story, because no one would believe it. This is the third video I've worked on with Jeremy, but with his imagination and energy are so infectious, I very much doubt it will be the last." "Six years ago Malcolm, Finn and I (and Chandler Levack) worked on our first music video together, where they played these wild young versions of our pals in the punk band PUP. It was a super gnarly, bloody, freezing rain soaked shoot held together by a crew of maniacs, especially this incredible gang of young (they were only eleven and twelve year olds then!) dudes who came together for one day and somehow turned into a ferocious punk band. They were both like five feet tall already inspiring and scary. I thought we'd scarred them all for life, but a few years later we reunited to do a sequel. 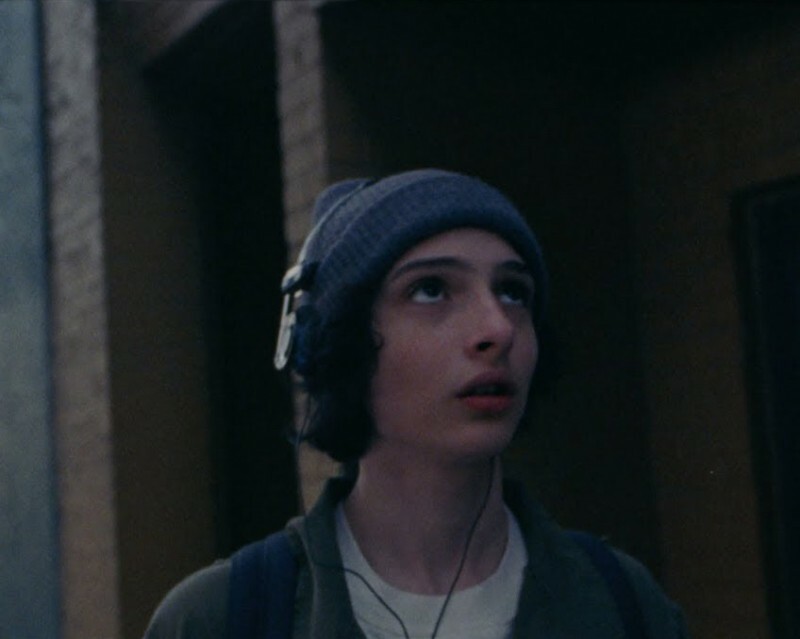 That was when I heard that Malcolm and Finn had actually started their own band (and they recruited Ayla to come out to the shoot as well), and, of course, they're great and rocking and different from anything you'd expect. Scout EP is out now, find it online and on vinyl and CD.